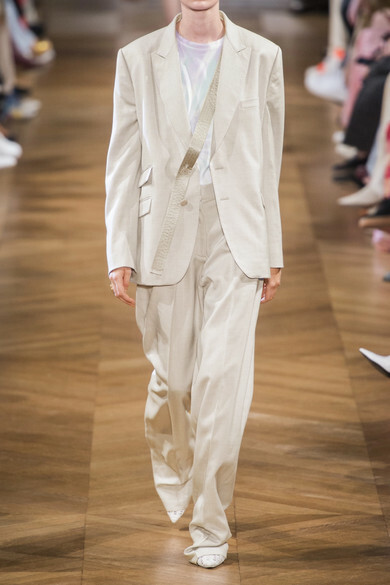 Stella McCartney's Spring '19 show proved that tailoring can look incredibly laid-back with the right cuts and carefully considered fabrics. 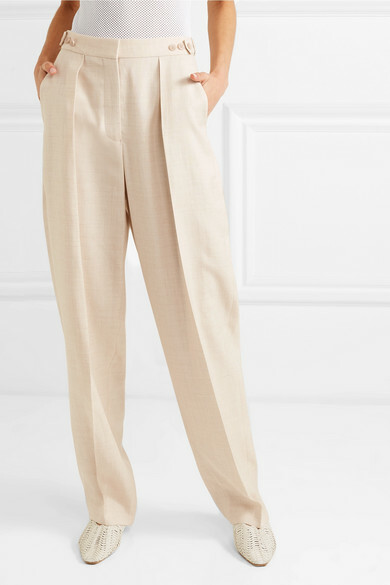 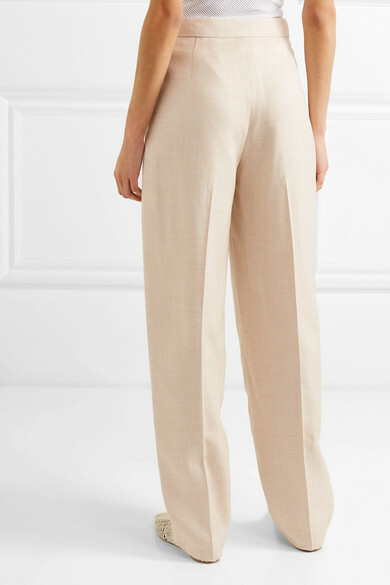 Woven with a touch of linen, these pants sit high on the waist and have front pleats to slightly define the relaxed fit. 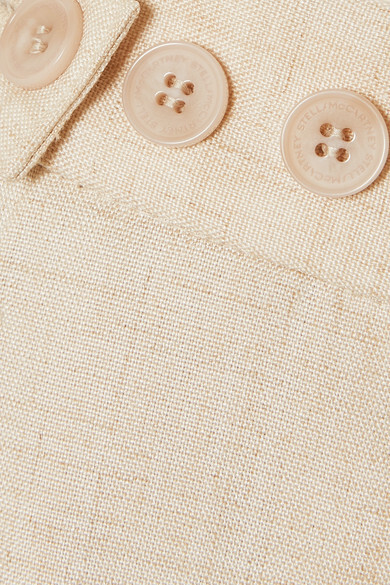 Look to the Paris runway for inspiration and team them with the matching blazer. 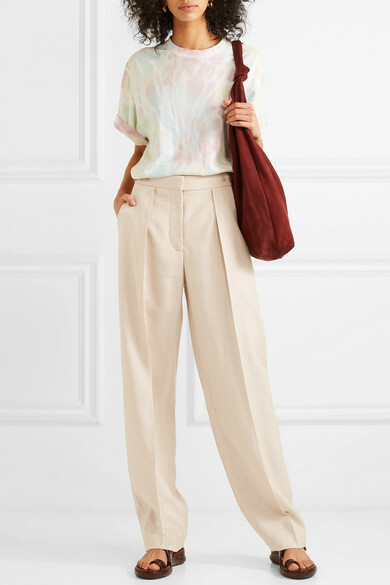 Shown here with: Tibi Bodysuit, Loewe Shoulder bag, Stella McCartney Point-toe flats, Alighieri Earrings.